This much admired 3 bedroom, 2 bathroom home is situated on a 927m2 lot and is surrounded by attractive landscaped gardens and fruit trees. 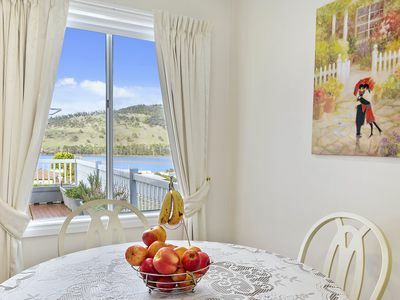 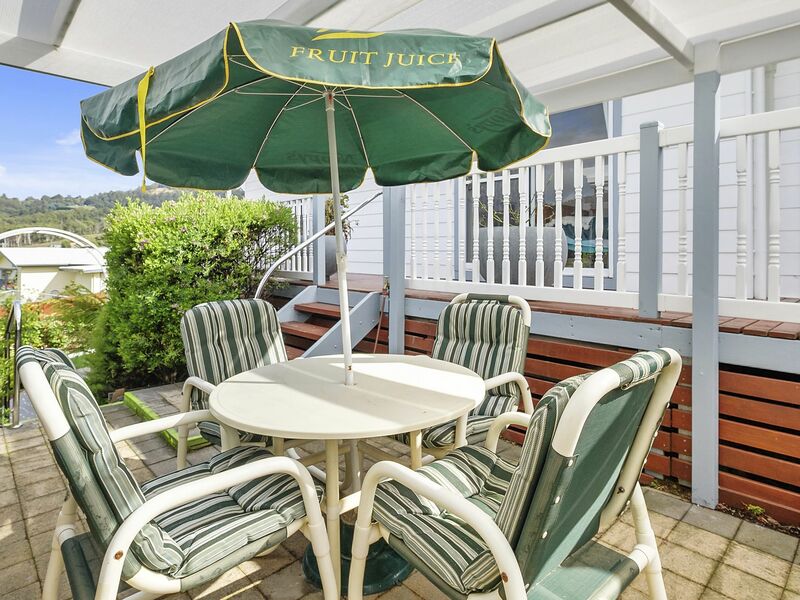 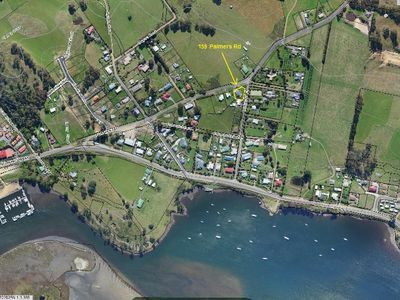 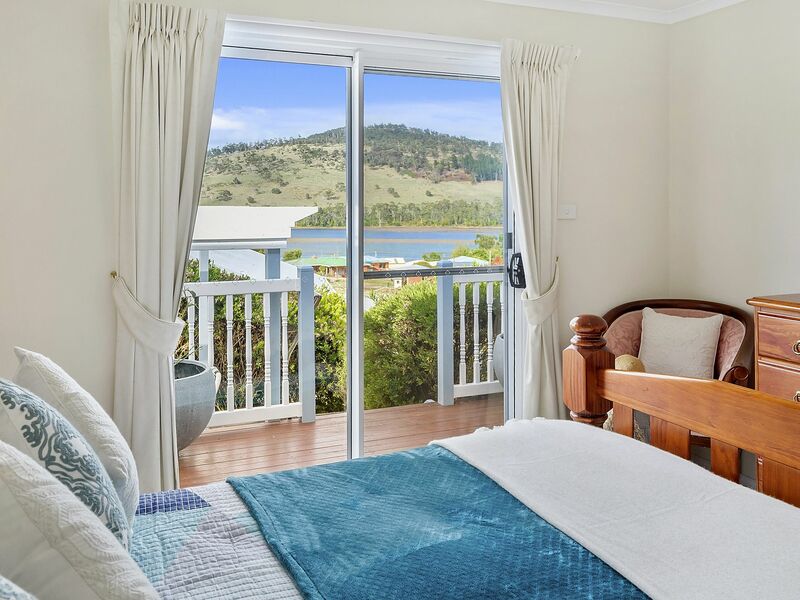 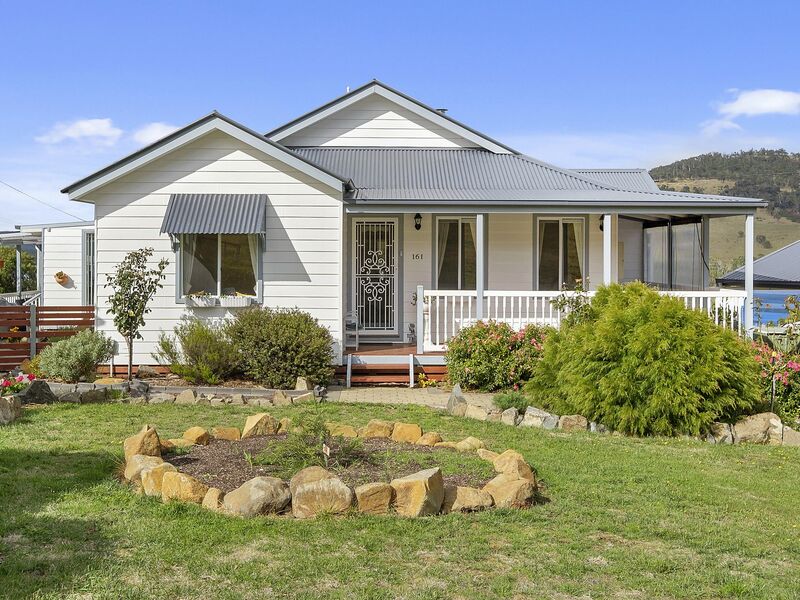 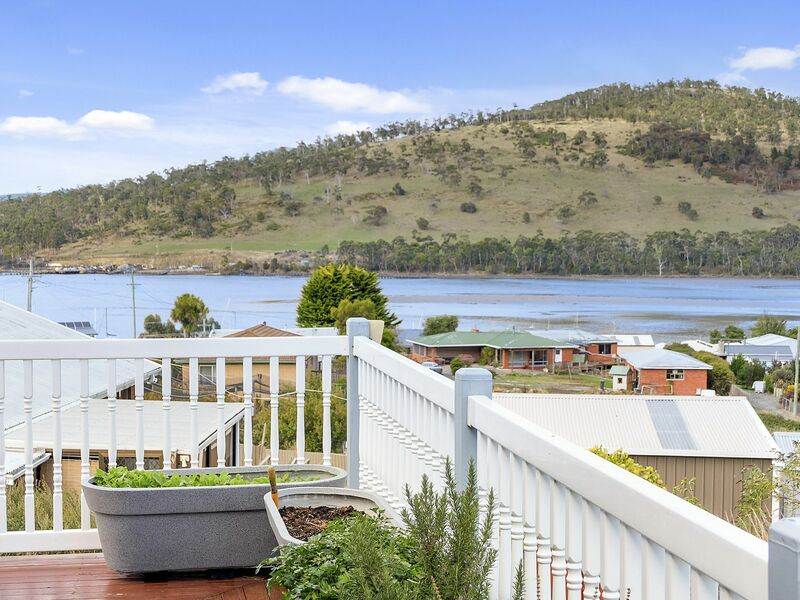 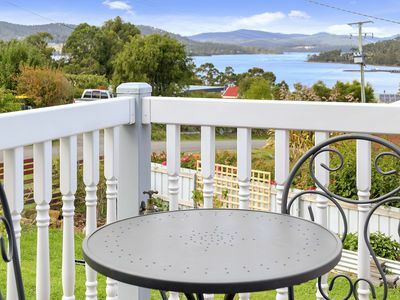 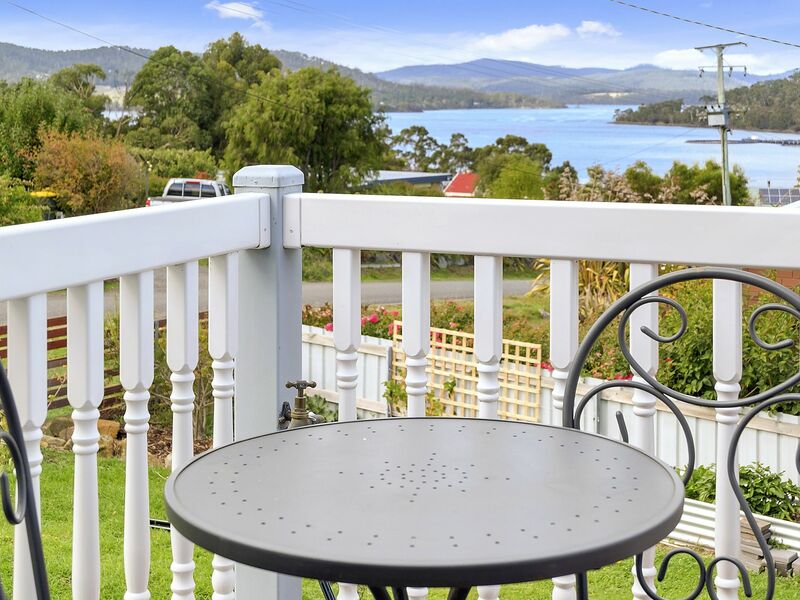 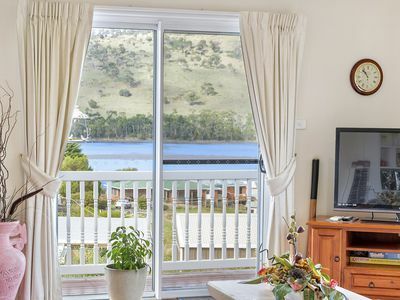 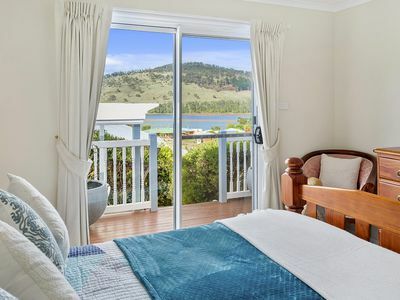 Situated on a quiet no-through road with pleasant views over the bay and mountain ranges. 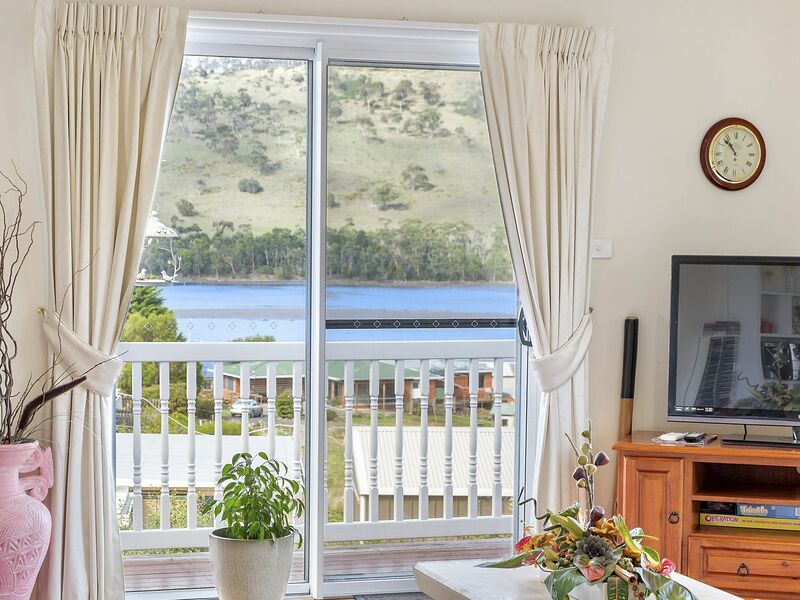 Enjoying a sunny northerly aspect, the home captures warmth and sunlight, is insulated and has 18 solar panels which add to the efficiency and electrical costs. 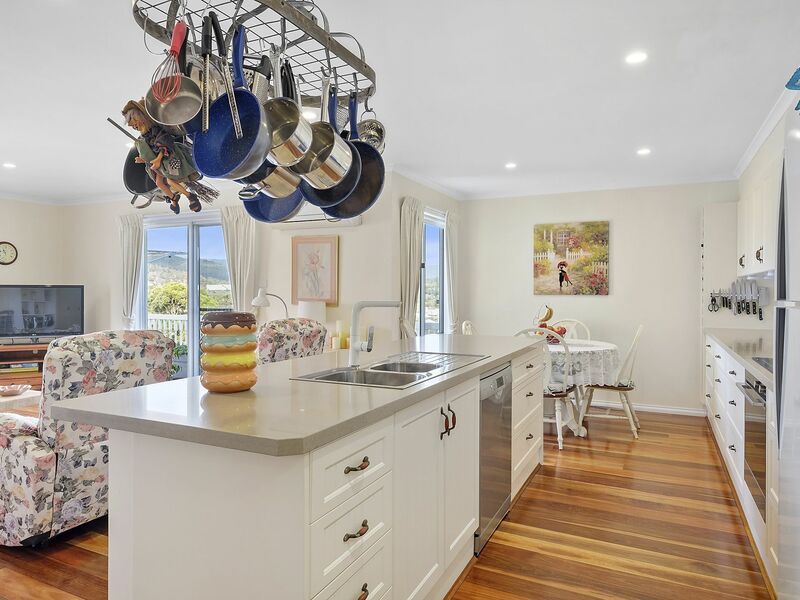 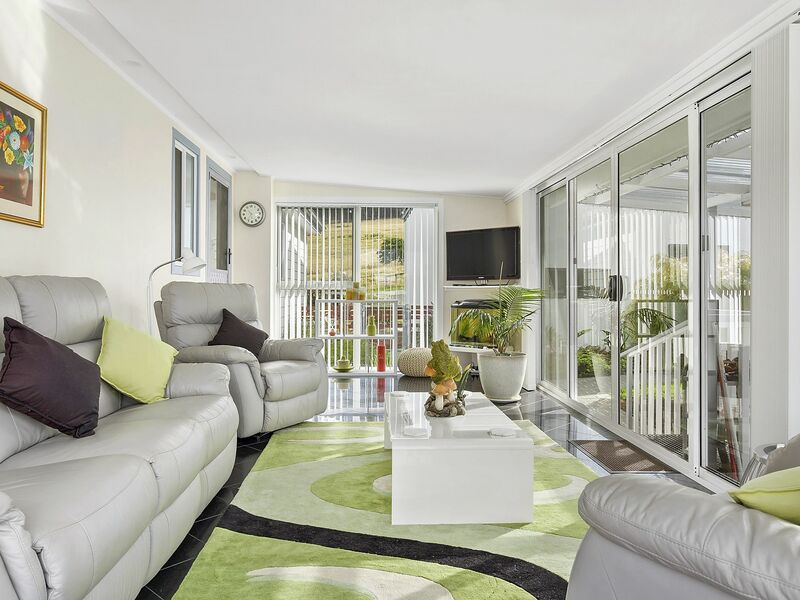 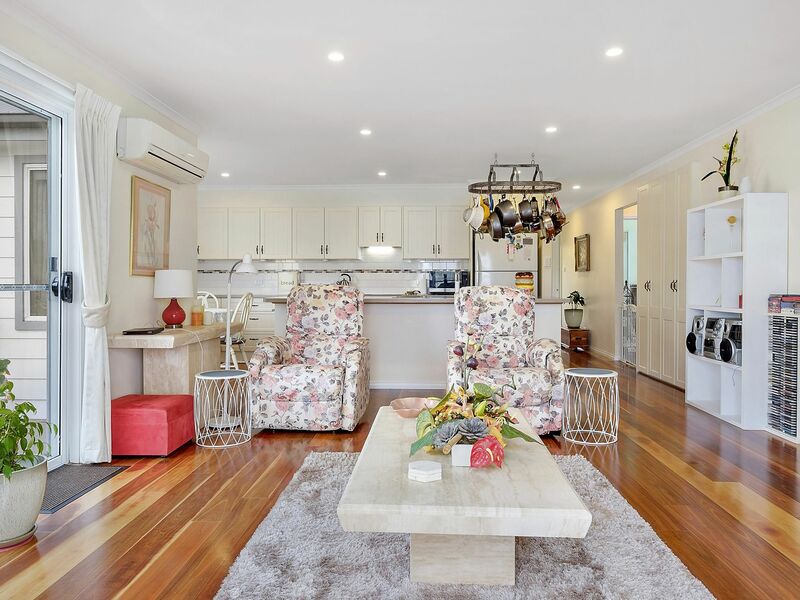 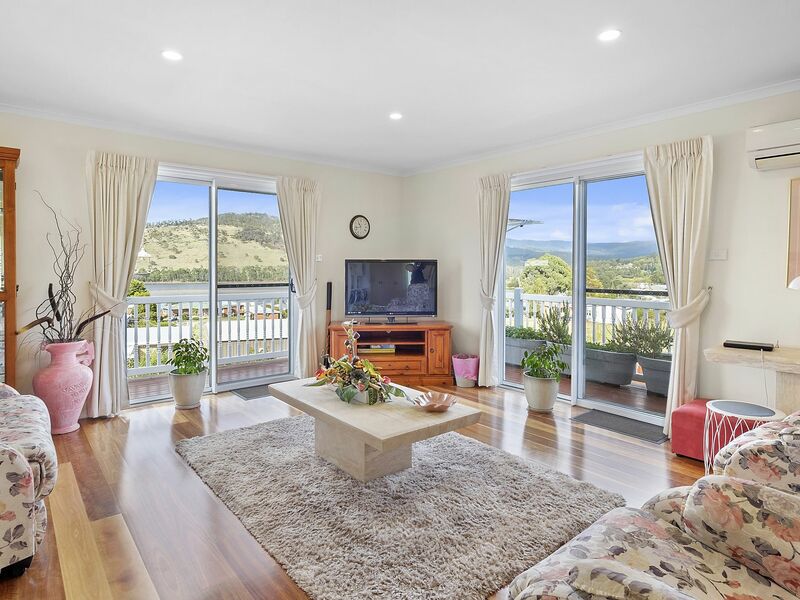 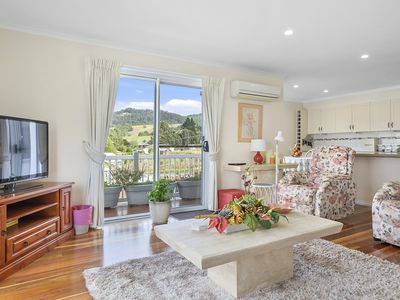 The open plan free flowing living area is kept cosy and warm by reverse cycle heating as does the second family/sunroom living area which adjoins the BBQ entertainment area. 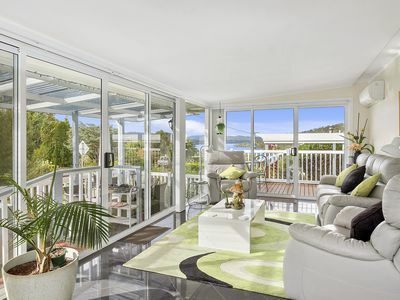 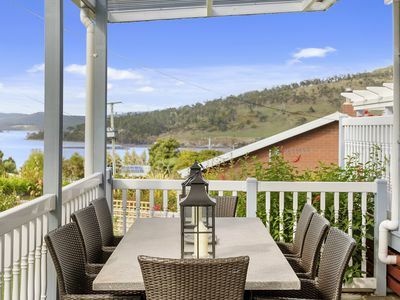 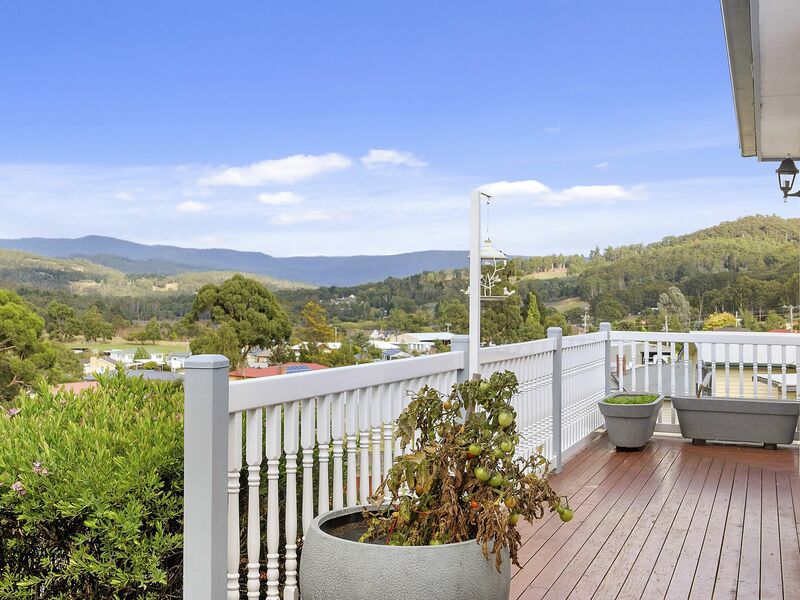 Step out on the verandas surrounding the home and enjoy entertaining family and friends, relaxing or dining. 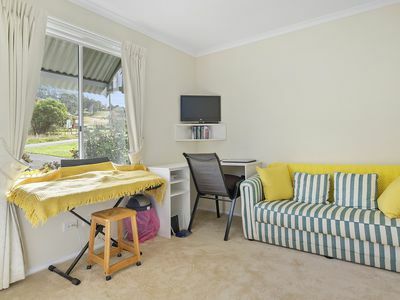 There is a carport, combined garage/workshop/studio/craft room with town water and electricity connected. Designed for multiple uses- the choice is yours! 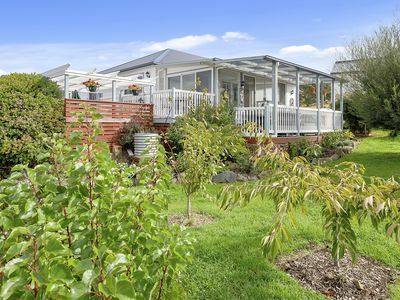 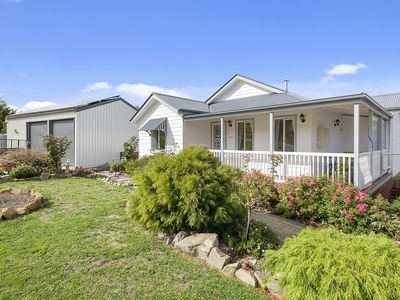 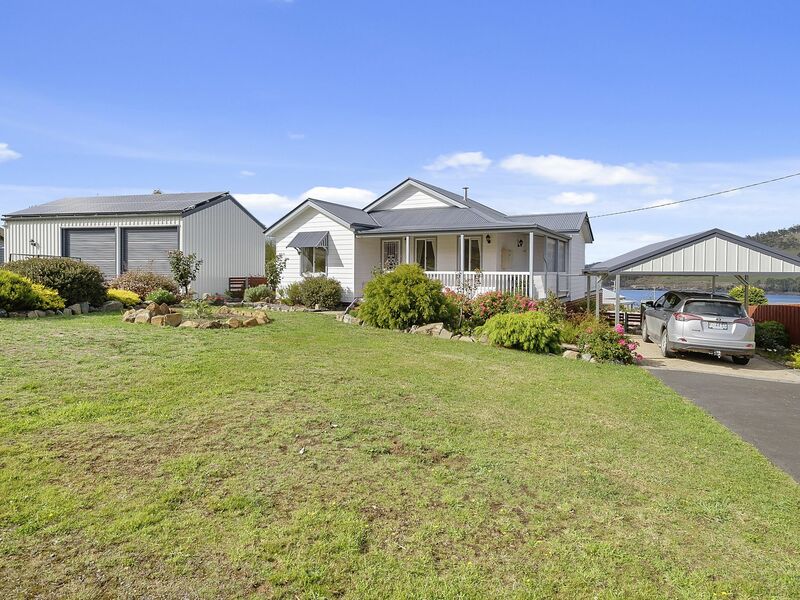 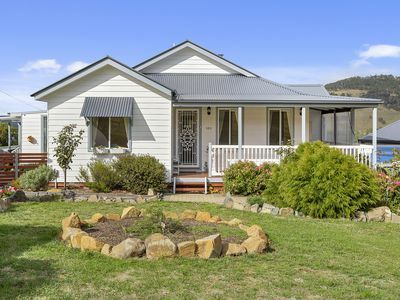 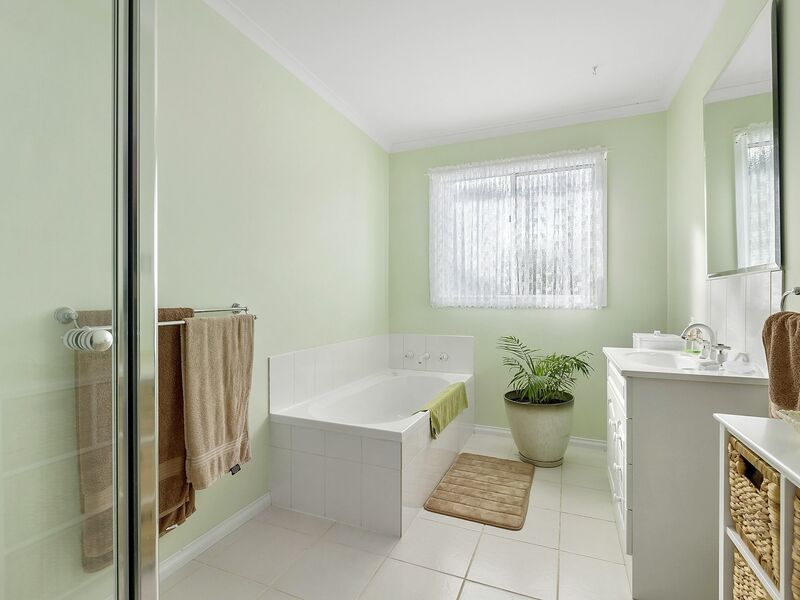 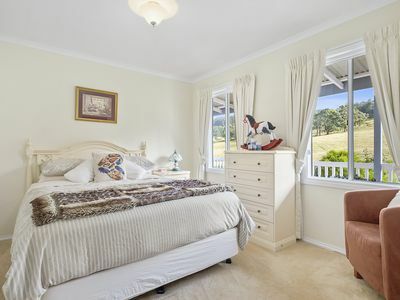 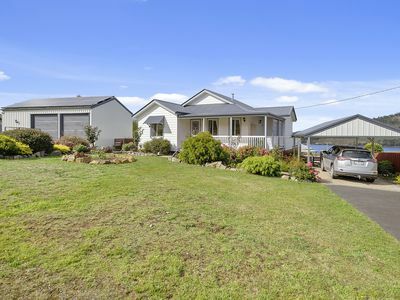 This enchanting property offers a great style of living in a sought after location. 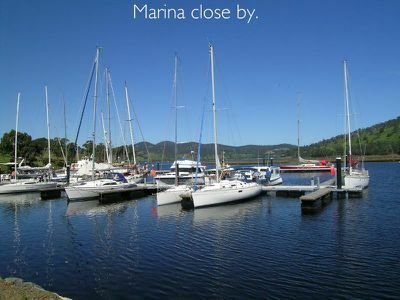 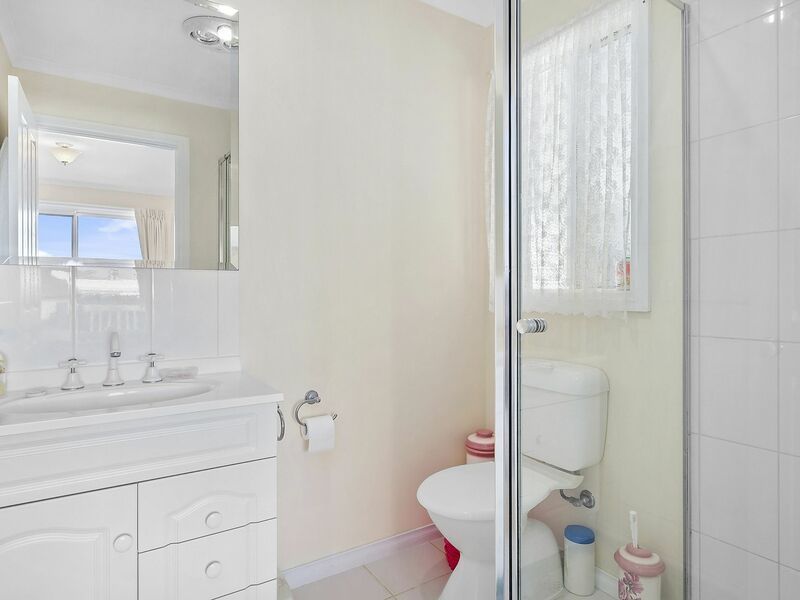 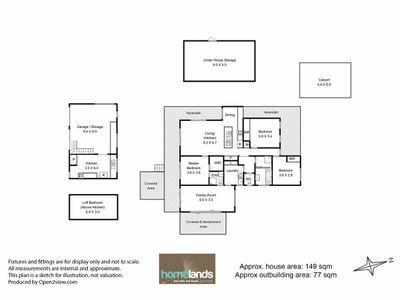 Within walking distance to marina, waterside, local store/café and sports centre with private and public schools close by! 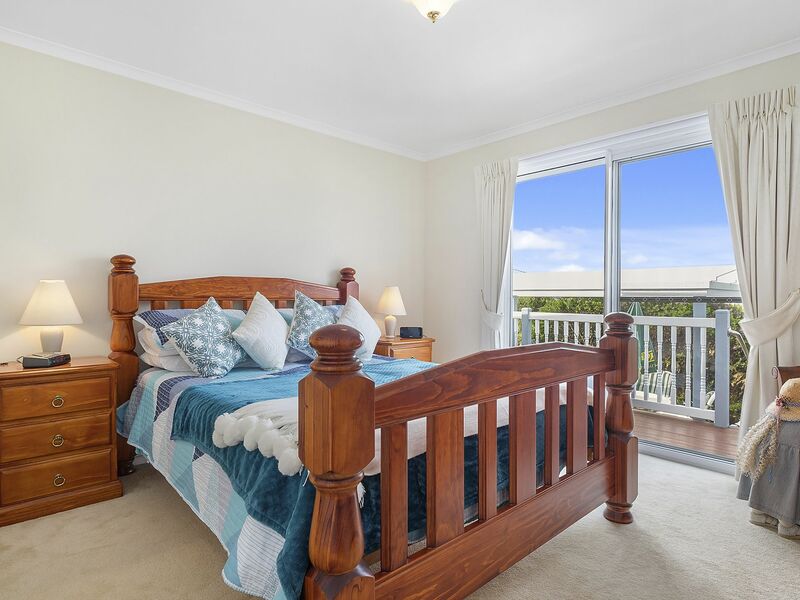 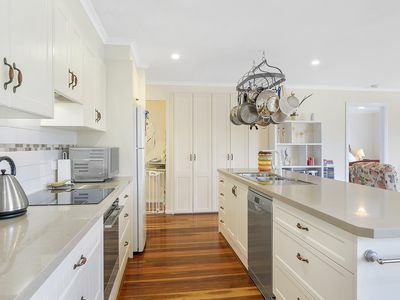 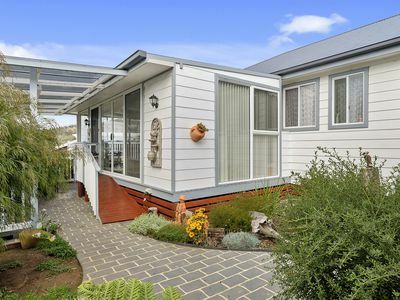 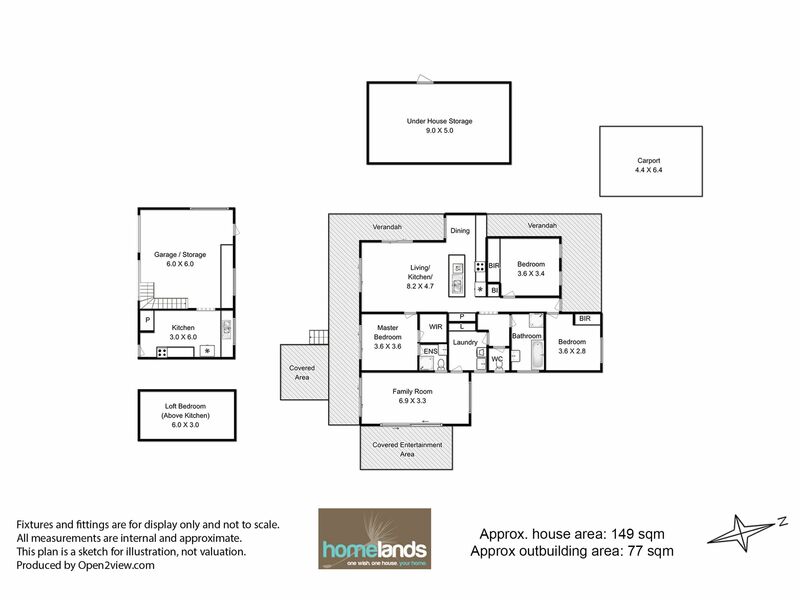 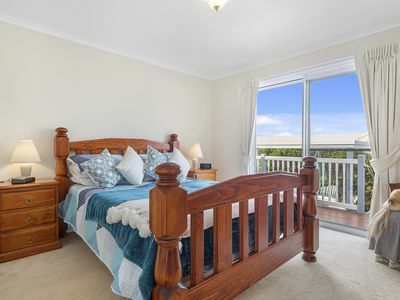 Inspections welcome- call to view today!